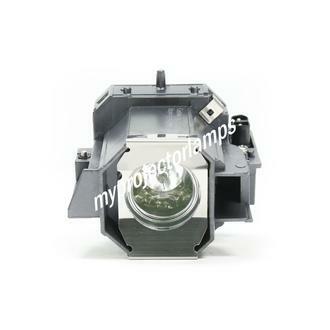 This is the Epson ELPLP39 Projector Lamp with Module, an original and high quality replacement for a selection of Epson projectors. There are a few alternative IDs or names that correspond with this exact product. 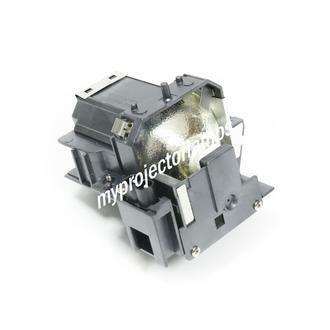 These are Epson V11H244020, Epson V11H245020MB, Epson V11H289020 and Epson V13H010L39. 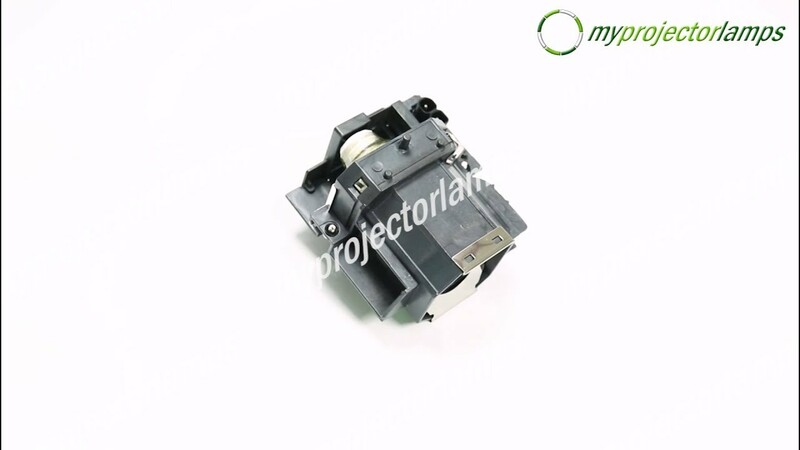 It features a completely black, solid plastic construction and has been purposely designed to slot straight into the corresponding projector. The unit also boasts a two prong plug connector and screw to help secure it into place. The ELPLP39 come with an original 170W bulb that functions without compromise. 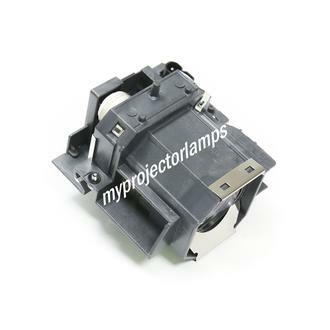 There are many popular Epson projectors suitable for use with this lamp module. 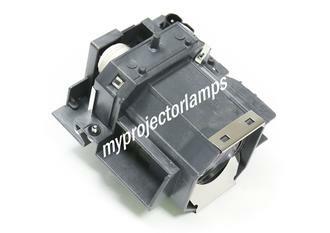 These include projectors such as the EMP-TW1000, EMP-TW2000, EMP-TW980, Home Cinema 1080 and Powerlite Pro Cinema 1080.